Design your own laptop bag with Ellis Grace Bags | BlackBerry Blast! We're all into smartphones here, but most of us also carry a laptop. 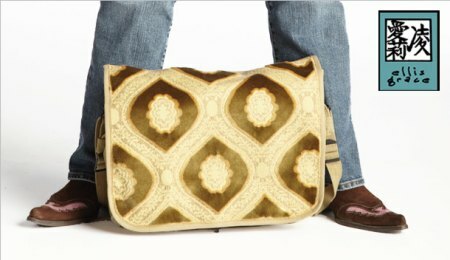 Have you ever wanted a laptop bag that you can customize yourself? Check out Ellis Grace bags. Ellis Grace make bags that fit you -- your personality. 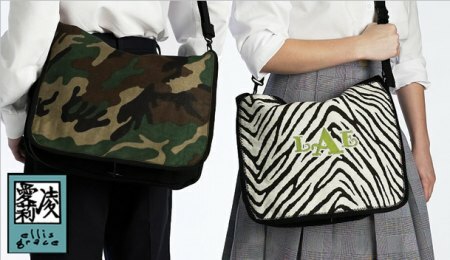 You choose the base color and custom fabric and they make the bag for you. 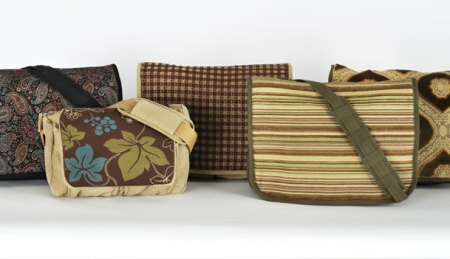 They have 3 base colors, khaki, olive, and black, and over 30 custom fabrics to choose from. If you have your own fabric you can send it to them and they'll use it on your bag. How's that for customizing your own bag? Check out their website at the link below and design your own bag. The bags are reasonably priced so you may want to get more than one. By the way, they don't only make laptop bags. They make bags for everything. Check it out! Ellis Grace Bags - Bags as original as you!